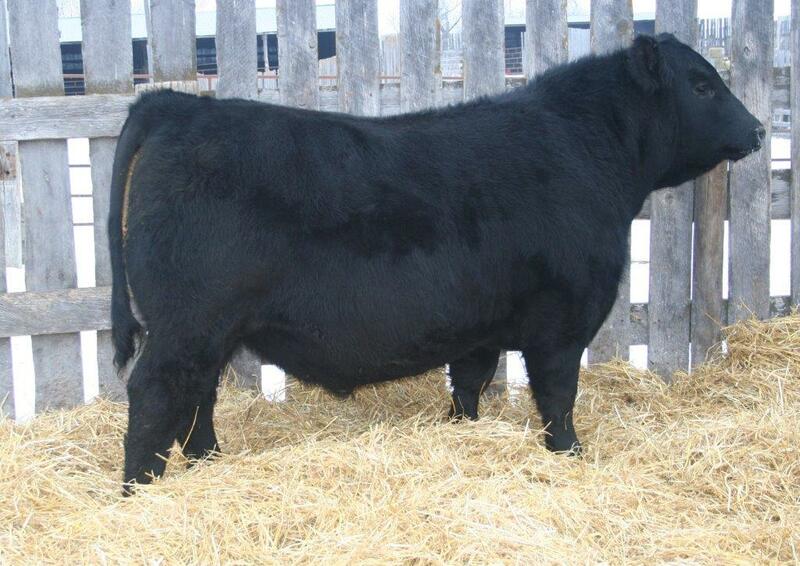 NGW 12W has been a cow I have loved since she was just a heifer. 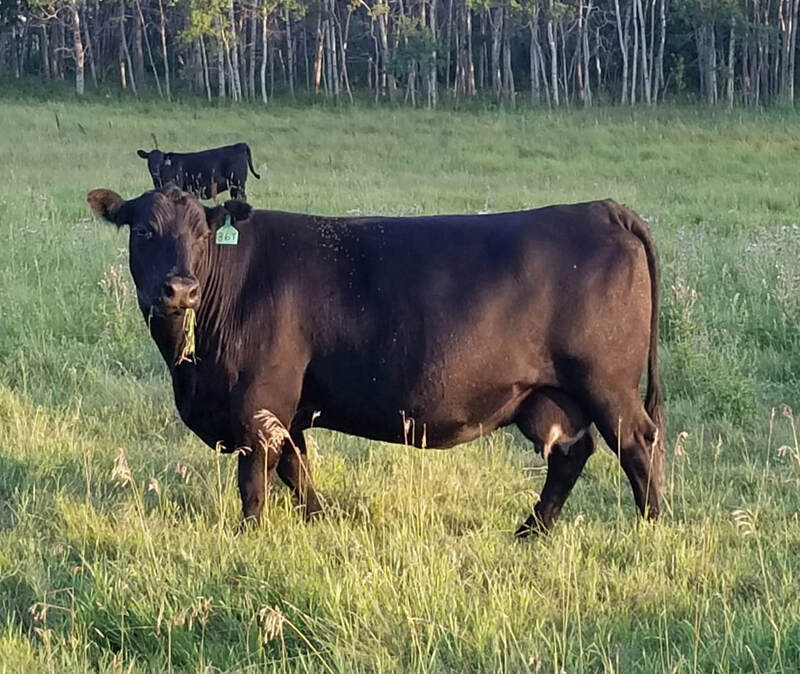 We acquired her in 2018 and promptly began flushing her to increase her influence in our program. 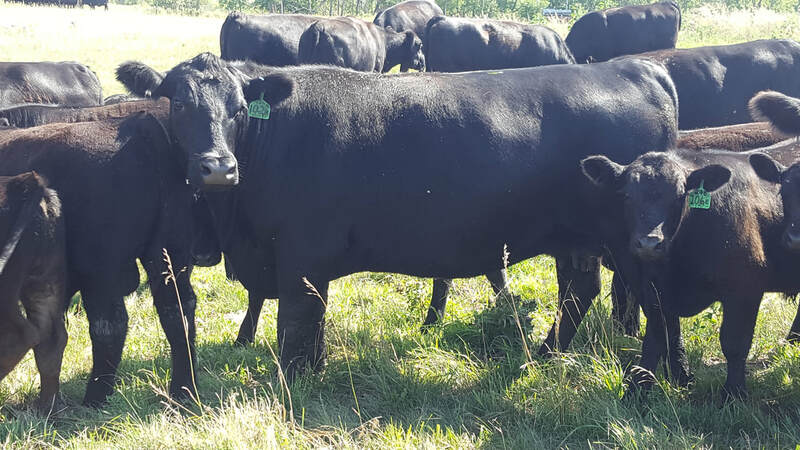 She has been a consistent producer of powerful and structurally correct cattle. 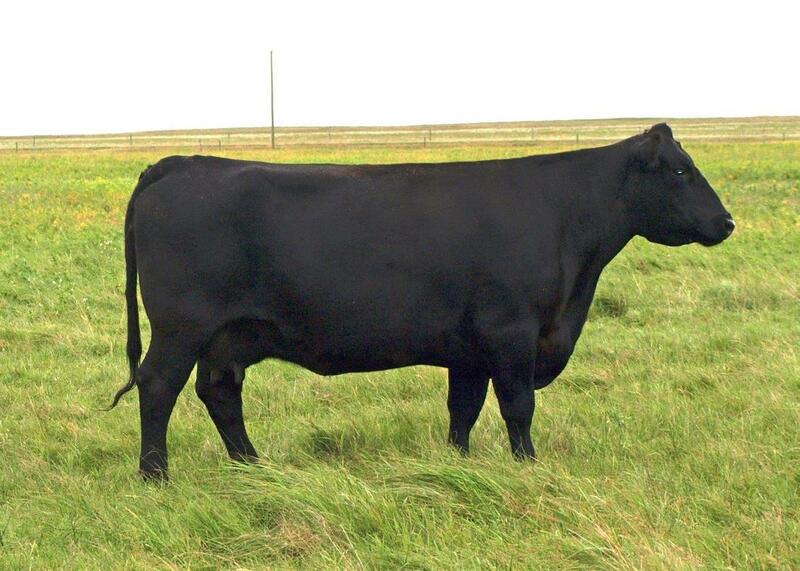 Her excellent udder structure and her docility make her a cow I want to build a herd around. 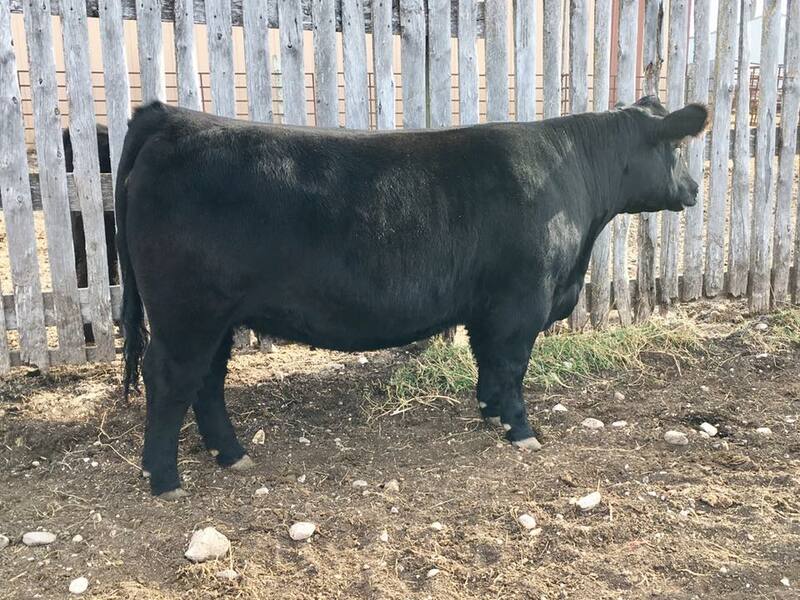 Her 2018 son by Mohnen Pulse is being retained for in herd use.